Leaked meeting notes from a giant insulation company claim that some manufacturers have “doctored” official reports of fire safety tests on their products. Inside Housing has seen notes taken by a staff member at an internal meeting of Kingspan from September. The notes say that some manufacturers’ reports of tests carried out by the Building Research Establishment (BRE) to clear materials as safe for use on high rises have been altered. “You have to declare that you are happy for them [test results] to be made public… People have been doctoring the reports,” the notes read. In a statement, Kingspan said the notes refer to “idle speculation” at the meeting, while the BRE said it hadn’t come across any “doctoring”. The allegation of doctoring does not refer to Kingspan itself. 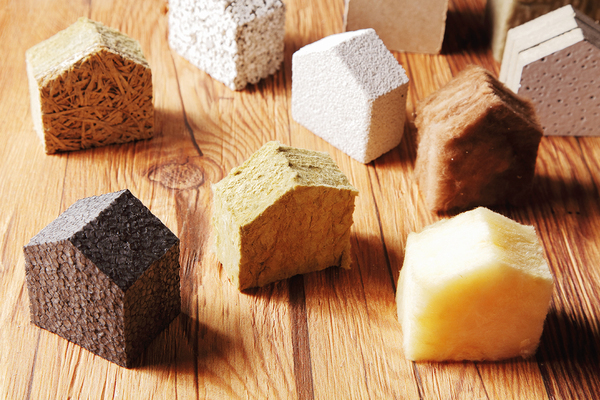 Building regulations demand that if combustible materials are used as insulation on high rises, they must first pass a large-scale test that is detailed in British Standard (BS) 8414. Many of these tests are carried out by the BRE, but it does not release reports of the tests as it deems them “client confidential”. Therefore it is left to manufacturers to describe the results of tests on their own products. After the Grenfell Tower disaster, the government asked the BRE to publish a list of materials which had successfully passed BS 8414 tests. The BRE asked manufacturers for permission to release this information and compiled a table of 54 tests as a result. It has tested more than 100 products. In compiling this table, the BRE relied on its own reports of the tests, rather than asking manufacturers to provide it. Kingspan said in its statement that this was “to ensure the integrity” of the information published. The meeting notes suggest this was due to concern about “doctoring”, something the BRE denies. The meeting was addressed by Adrian Pargeter, head of technical and marketing at Kingspan UK, and the notes were taken by a member of staff who Kingspan have confirmed attended. The notes were not official. The spokesperson was unable to confirm the words Mr Pargeter had used to give this impression. A government spokesperson said anyone with evidence of doctoring should report it to the police. The spokesperson added: “Nothing is more important than keeping people safe. 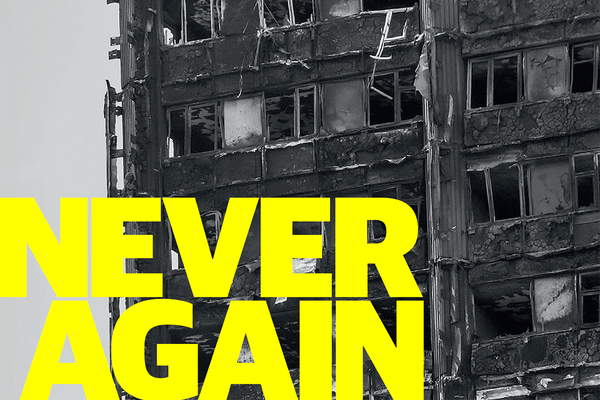 Inside Housing is calling for immediate action to implement the learning from the Lakanal House fire, and a commitment to act – without delay – on learning from the Grenfell Tower tragedy as it becomes available. Update risk assessments using an appropriate, qualified expert. We will submit evidence from our research to the Grenfell public inquiry. The inquiry should look at why opportunities to implement learning that could have prevented the fire were missed, in order to ensure similar opportunities are acted on in the future.